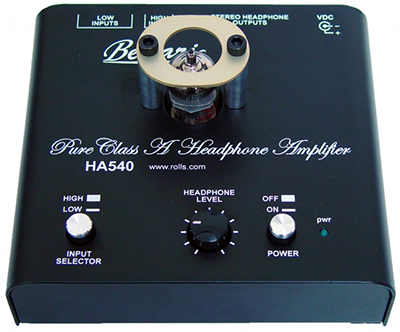 Bellari was born in the summer of 1995, with the introduction of the RP220 Dual Tube Mic Preamp. The company today employs people who have a concern for quality workmanship as well as an eye and ear for no-nonsense, useful products. 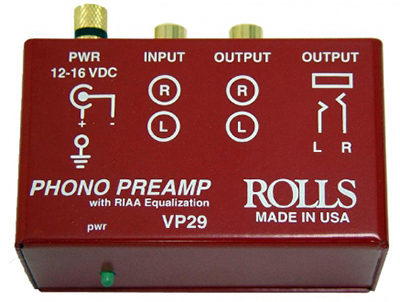 THE VP29 IS A SOLID STATE PHONO PREAMP FOR USE WITH MOVING MAGNET AND HIGH-OUTPUT MOVING COIL CARTRIDGES. 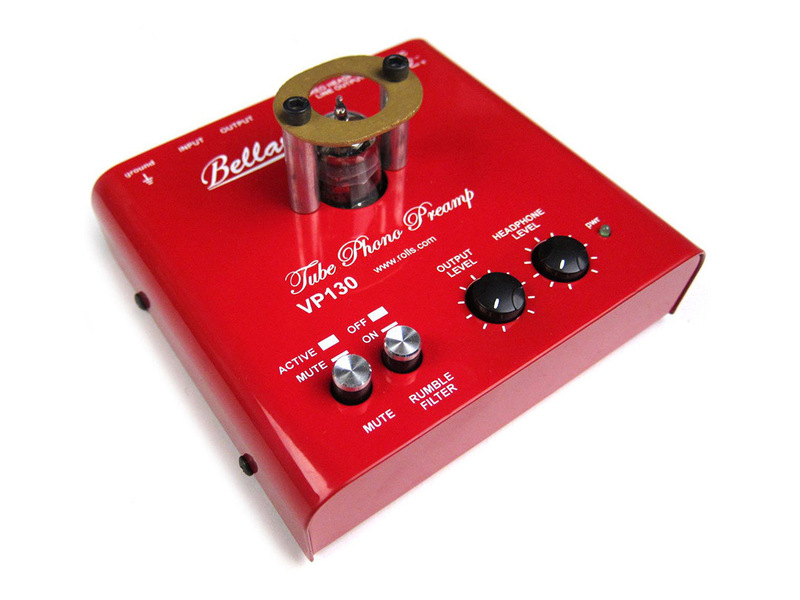 THE VP130 IS A TUBE PHONO PREAMP WITH A BUILT IN HEADPHONE AMPLIFIER FOR USE WITH MM AND HIGH OUTPUT MC CARTRIDGES. 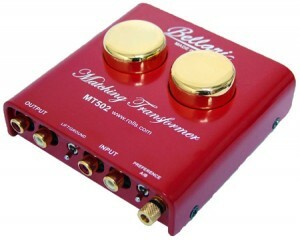 THE BELLARI MT502 IS A MATCHING TRANSFORMER THAT RAISES THE LOW LEVEL OF A MC CARTRIDGE UP TO A MM LEVEL. 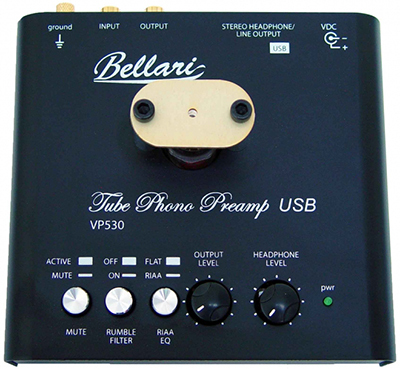 THE BELLARI VP530 IS A USB/TUBE PHONO PREAMP FOR USE WITH MM AND HIGH-OUTPUT MC CARTRIDGES.